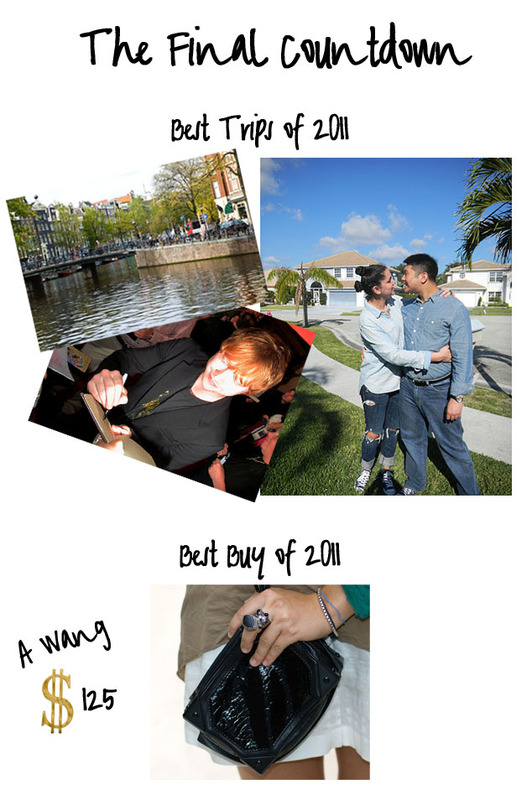 Here are some of my favorite things from 2011. 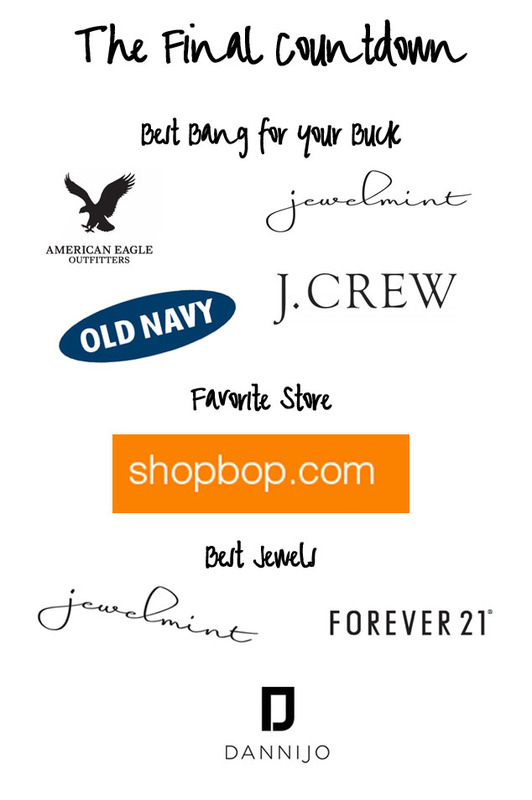 I often get asked where my jewelry collection is from... while of course it's from a variety of designers, I thought I'd list my favorites of 2011. Bracelets from Forever, everything from Jewelmint, and everything from Dannijo. I can't wait to see who will be on the list next year! These are cute photos. They look pretty in those outfits.